Please use our form below for any inquiries, filling it out completely (*required) and clicking on the "Open Form" button. 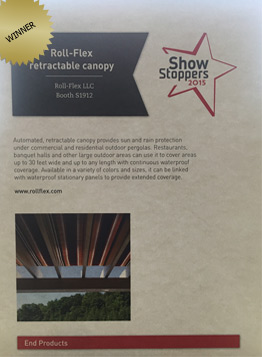 We thank you for your interest in Roll-Flex Retractable Awnings and Canopies. Please visit us again!